Girl Scout Silver Awards, troop projects, Service Unit challenges, whatever your reason, organizing a camporee can seem difficult and overwhelming. After all, having to plan an entire weekend of activities, a whole theme, plus scheduling different troops is a ton of work. 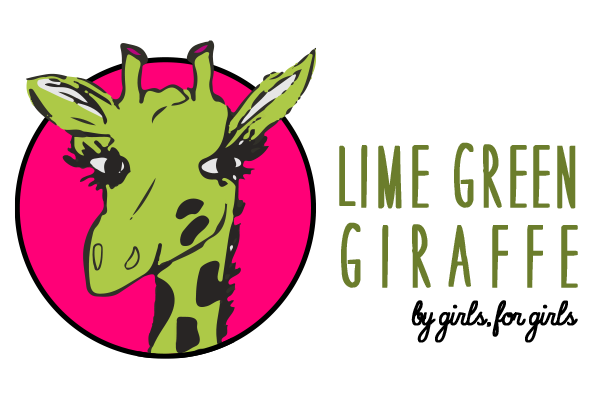 Never fear, the Lime Green Giraffe is here to help! This is your guide to organizing your own camporee, and from designing the theme to leading the activities, the process is sure to be fun! First, what is this “camporee” you speak of? 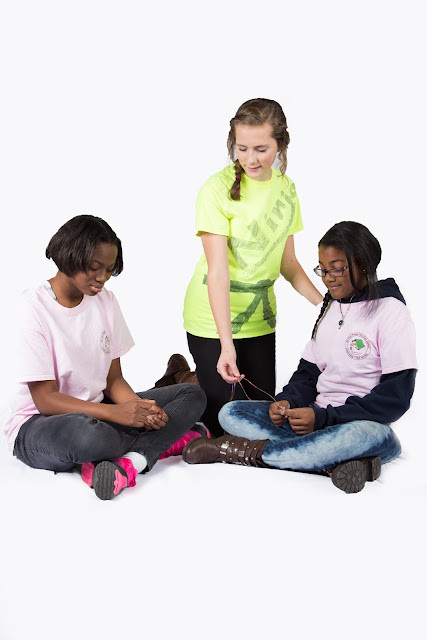 A camporee is a Service Unit event of three days and two nights where different troops stay at a camp and participate in crafts, games, and other Girl Scout fun. There can be archery and horseback riding, making your own soap, tie dying, and even rock-climbing or zip lining! Camporees are weekends full of fun, and it’s important to remember that as you start to work out all the details. The first true step in this whole planning process is to make sure to book the camp and the weekend date. You might have to ask a Service Unit representative which camp would be best suited for your camporee, as it can depend on how many people are coming and what the camporee has been like in the past. Also make sure to let your Service Unit know so they can publicize the weekend and let troop leaders know. The more girls participating, the more fun it will be! Now comes the beginning of the creative aspect of the organizing: choosing a theme. You can get as wild as you want, just make sure it’s interesting and you can plan fun activities to go along with it. Some past themes in my Service Unit have been ‘Fabulous Fifties’ and ‘So You Think You Can Camp,’ and this year it’s ‘Space Cowgirls.’ After you pick an enjoyable basis for the weekend, its time to design a cute logo and choose colors for the t-shirts, patches, and flyers. Make sure to remember not to make it too complicated so it will translate well on the computer then onto the patches. If you have too many ideas, you can always combine a few to make a super awesome design for your super awesome theme. Next on the checklist? Well, you have to figure out what activities you are going to plan. Remember, these activities aren’t ones the camp offers. They can consist of crafts, snacks, or even projects to help charities. The first thing to consider is what your purpose for planning the camporee is, and then choose some activities that reflect that. For example, my troop ran our Service Unit’s camporee to support our Silver Award project, so we had a station where girls bagged hygiene kits for a homeless shelter. The other thing to consider is the age range. Everyone from Daisies to Cadettes will be attending this weekend, so make sure your activities can appeal to everyone. Crafts shouldn’t be so complicated that you can’t explain them to young girls. These activities are a major part of the weekend, so just make sure they are things that will help everyone have a blast! In addition to your planned activities, you also need to touch base with the camp and find out what camp activities will be offered that weekend. Some camps have rope courses or zip lines, as well as canoeing, climbing walls, and letterboxing. Depending on what time of year it is or whether certain areas of the camp are under renovation, some activities may not be available. It might be nice to go and visit the camp if possible, to get a feel for where you will be setting activities up and so you can familiarize yourself with the locations of important places. Another important component of the planning process is figuring out your budget. This is a good place to get your troop leaders or other adults involved. They can help you figure out the cost of renting the camp, plus the different activities, so that you can then figure out the cost per girl to attend the camporee. Also, adults can help with registration details, such as what information each girl needs to provide, as well as the safety forms girls need to turn in to participate in certain activities. Don’t forget to make sure all payments make the deadlines they are needed by because you don’t want to lose your reservations. Next on the to-do list may not seem as important as the theme or main activities, but the food also impacts everyone’s camporee experience. Generally, the campsite will offer you several options of main dishes that you can choose from for each meal. Keep in mind while you select the menu what the majority of girls will eat. You can’t please everyone, but you can make sure that most girls will have some sort of food they can eat. Also ask the camp about alternative options for girls with allergies, or picky eaters. The food is going to taste great no matter what, so just relax and pick meals you know the campers will enjoy! Now it’s time for the final stage of planning: creating a schedule for the whole weekend. Plan out when different activities will be and which troops will be present where and at which times. Also, make schedules for the volunteers running each shift. It’s super important that everyone knows where they should be and are staying on schedule so that the whole weekend runs smoothly. Having a set plan for how the camporee will run will help relieve your stress during a high-energy weekend and let you have fun too! Finally, make sure to arrive at the campsite early on the weekend you planned it. You can put all the finishing touches on your plan and greet campers as they arrive at your camporee. 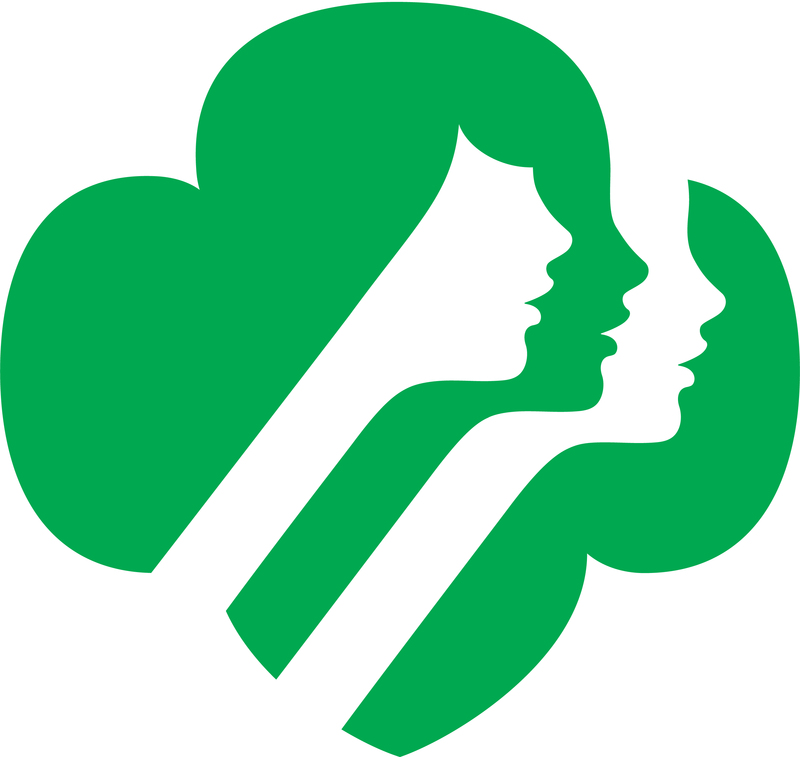 Have a blast playing with younger girls and connecting with fellow Girl Scouts as you watch your months of planning all come together! Of course, apart from the simple outline of planning, there are other fun things you can add in to make a memorable weekend. One Girl Scout tradition for camp leaders is for each person to choose a camp name. Whatever you choose, whether it is “Ninja” or “Winter” or “Fidget,” it will be your nickname for the whole weekend, until you reveal your actual name at the end! Also, neon t-shirts can help you stand out as a camp leader among the legions of campers. · Plan a dance or other introductory activity, like improv, on the night people arrive can help to kick off the weekend. · And of course there should be a campfire, complete with s’mores and unique Girl Scout songs. Now all that’s left is to get started planning your very own camporee! Have fun, Girl Scouts!